Many of us face the pain of sampling perfumes at perfume stores. For some like me it could be a daunting process, where after sampling a few fragrances, your olfactory memory is confused and you end up picking up a fragrance you think is nice but on getting home, no longer suits you. 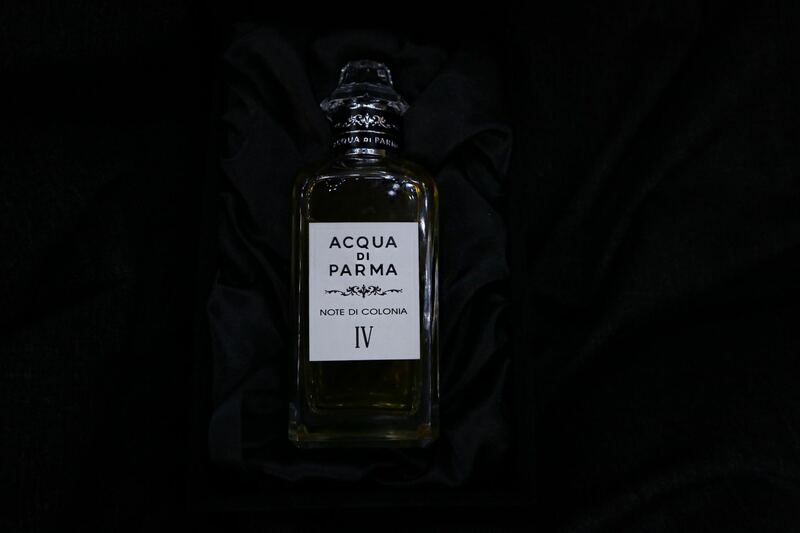 I will be sharing with you my tips on how to chose a fragrance and will be introducing you to a new addition to the Acqua di Parma Colonia series. The science bit! Just like our vision creates memories so also does our sense of smell. Did you know that we can unconsciously identify a staggering amount of upto 10,000 scents? 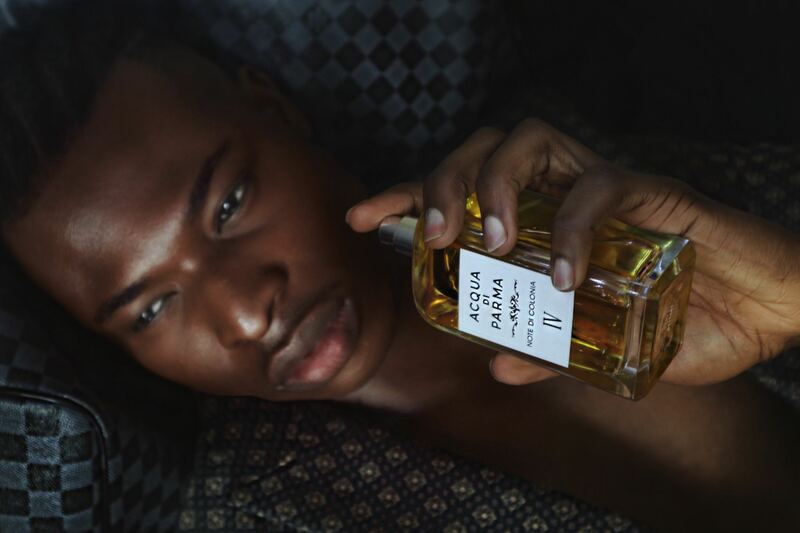 The scents we tend to chose from when we buy perfumes may be from pleasant olfactory memories that had been registered by our brain at one past moment or another. 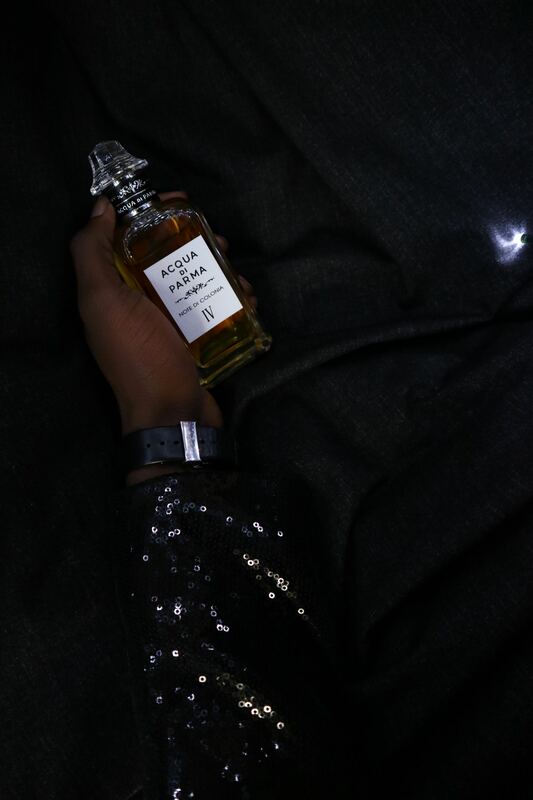 For example, when I started buying perfumes I particularly loved those with vanilla and floral notes because it reminded me of those happy childhood moments with my parents. I did not like oud or aromatic scents because they reminded me of cheap and horrid scents of crowded market places. What does your perfume say? You hear perfume experts go on about notes, but what do these actually mean? When you first spray a perfume, what you scent in the first 10 minutes or so are the top notes. The compounds that make the top notes are very volatile which means they evaporate quickly. A buyers first impression is really drawn from the top notes. This usually appear after a few minutes and could last upto 6 hours. This is what I call the ‘real’ scent of a perfume. It is a lot softer. A combination of the heart note and its base notes gives every perfume it’s character. This can be detected about an hour after initial spray of a perfume, and it could last upto 24 hours due to their large molecular structure. Good perfumes have a high composition of base notes because they provide its lasting power. It is nice but not enough to buy into trends when it comes to perfumes. It is important to buy perfumes that expresses your personality, style and mood, just like the clothes you wear or hairstyle you spot. You can read my tips on making your perfume last longer where I share more light on this. – There being so many molecules of different perfumes in the air which interact with each other (mixture of scents) to give a false smell. – You are only likely to get a first impression hint of the top note and a huge smell of alcohol. – So many different scents are shoved up your nose by sales associates that you are left confused. – Squirt on your wrist and then inside your elbow. – Do not rub perfume against your skin as this would destroy the small molecules of the delicate notes. – Make sure you are not wearing any perfume on your wrist as this could alter the composition you are about to test. 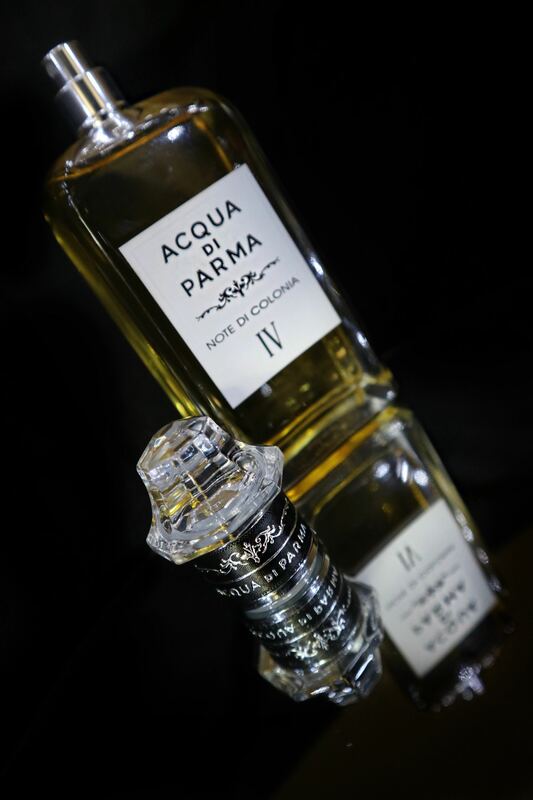 Note di Colonia IV is inspired by the world of opera. This time around the inspiration has been drawn from “Donna non vidi mai!” (“I have never seen such a woman”) from Puccini’s Manon Lescaut. A fragrance which captures the intense emotions of love at first sight through its powerful and sensual notes. This new fragrance is the definition of sophistication, elegance and seduction to me. 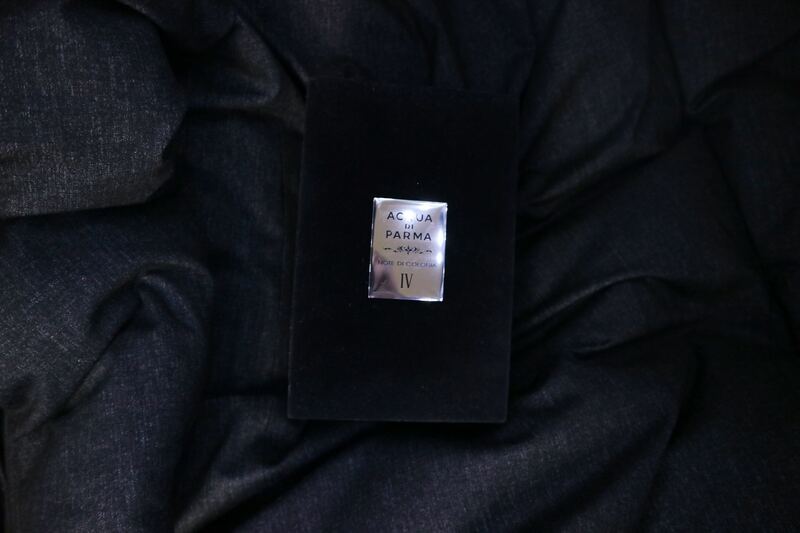 It has a sweet and clean scent which makes it perfect for daytime and nigh time wear. It is a scent I would wear only on special occasions such as when dressed up in formal attire to a wedding or go on a date at a fancy restaurant. Its lasting power is what I’ll describe as from dusk till dawn. The 150ml fragrance is priced at £280 and is available now from Harrods. Do you have any tips on perfumes you would love to share? Please leave a comment below, I would love to know.